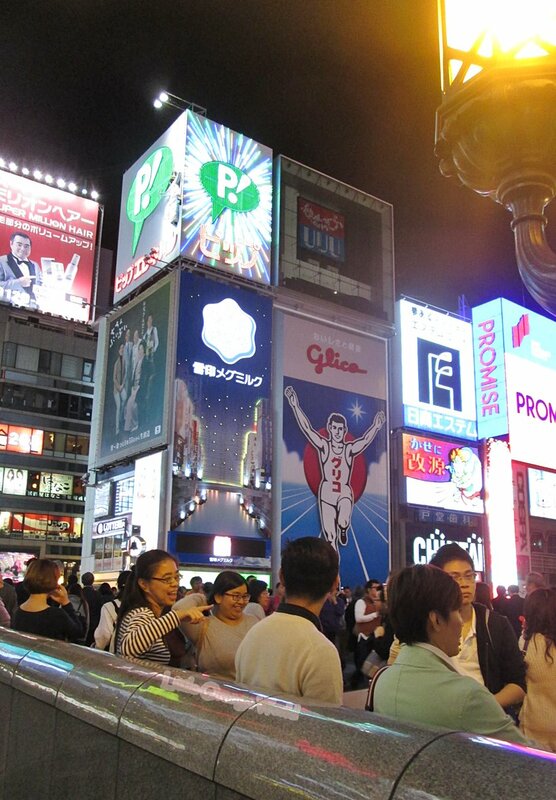 I have been to Osaka twice and always visited Doutonbori, one of the main tourist destination in Osaka. 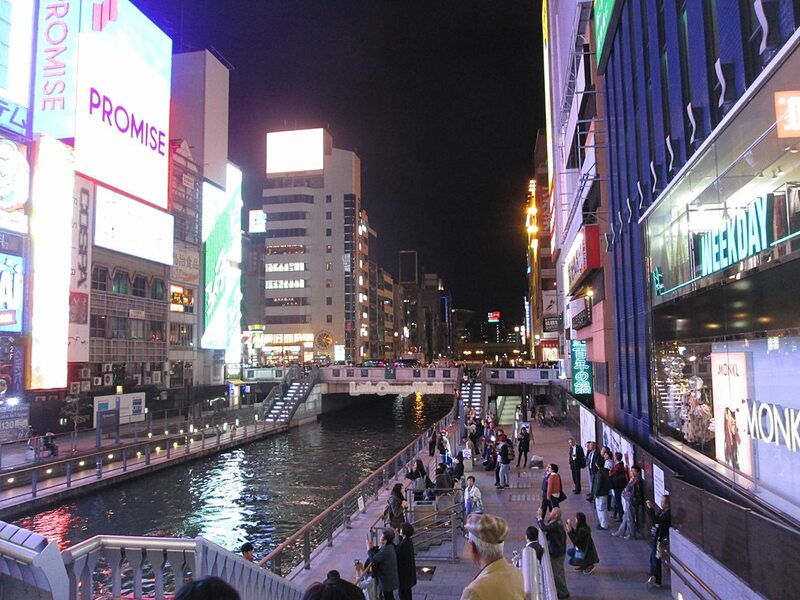 In spite of the fact of its crowd, I still haven’t found any reasons not to adore the Doutonbori Area. Furthermore it was like my re-charged spot. The second thing was the crowded street. Some people just don’t like a crowded tourist area; I feel that way too, sometimes. While travelling, there were times, when I tended to avoid the crowd and I cancelled the trip. There were also times that I tried to avoid the crowd area, but for one or two reasons, I went to that place inevitably. 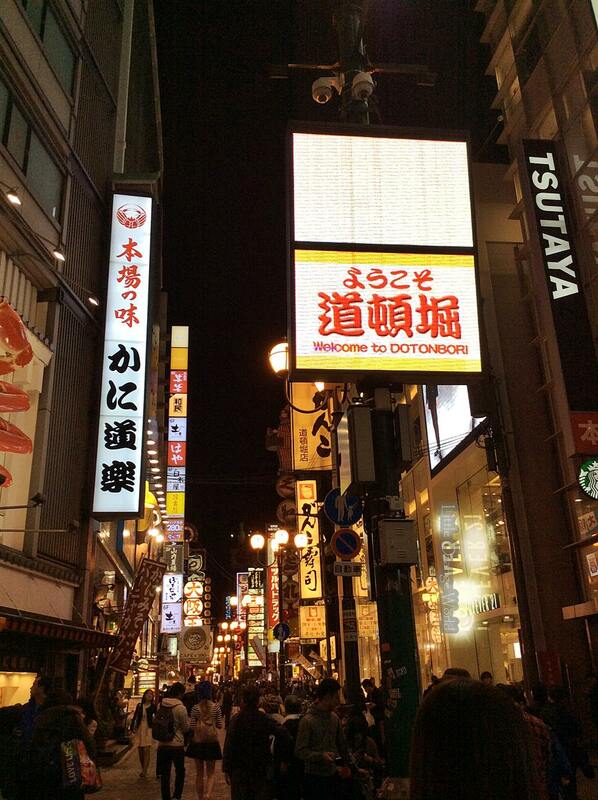 Doutonbori was the second one. It was too crowded, and I think it will always be, but a reason like that was not strong enough to make me skipping it. Even though I was jostled to the corner a few times for not keeping up with the Osakan’s speed or being stuck obliviously in the middle, or were simply squeezed into the crowd, I still loved to be there. Lately, I even loved stopping for awhile and enjoyed watching the passersby, for their fashions and actions. It was something pleasant for me to watch. The third energy booster was the reasonable priced shops. I’m not so into shopping, I’m just kind of person who loves to buy something for people that I love while travelling, with the limited shopping budget. 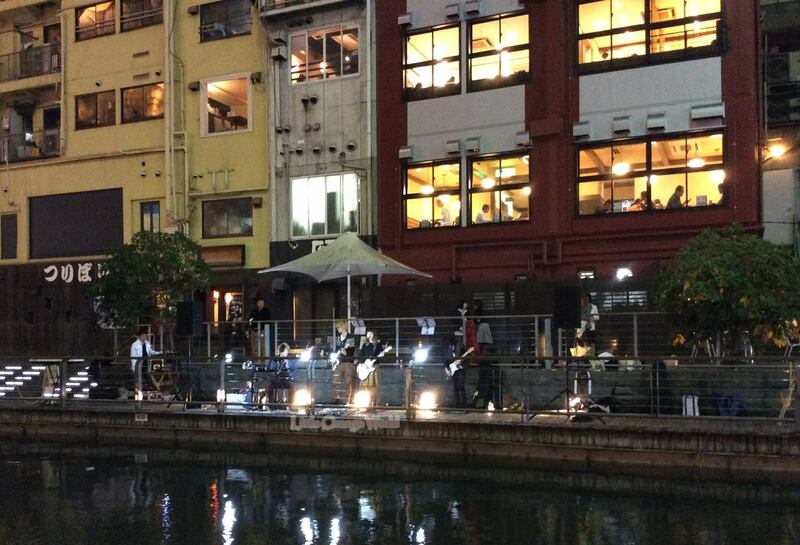 But unfortunately, I had not been able to do it until I arrived at Osaka. 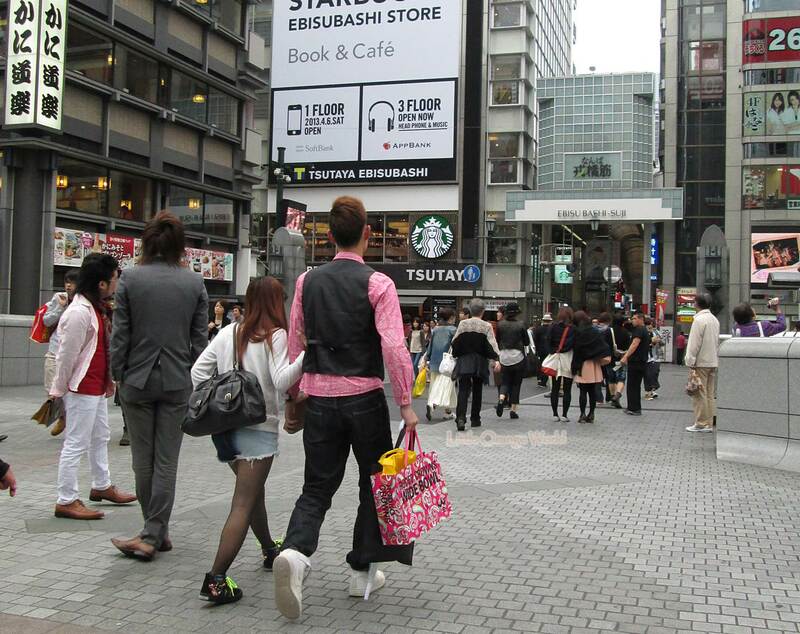 My limited budget was not befriended with most of shop’s price tags in Tokyo. Those tags even made me frowning and also limply. I thought that Tokyo’s shops were made to drain my wallet. Thus, I did live again when I found that I could buy one or two things at street shops along Doutonbori to Shinsaibashi Street at northward. 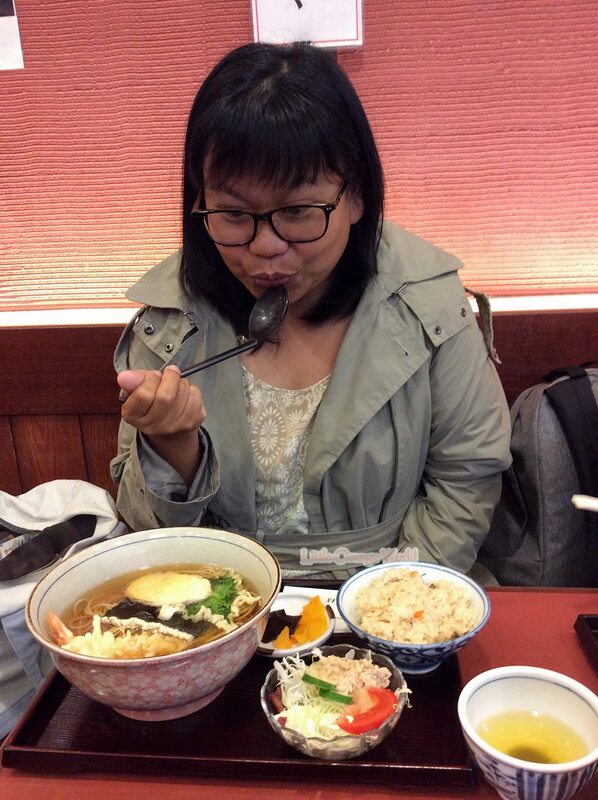 Dress (in Kimonos) till you drop in Kyoto; eat till you drop in Osaka. 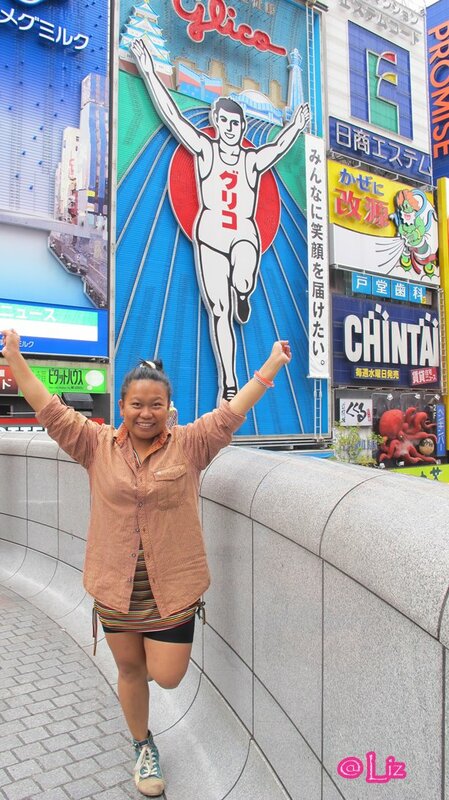 That was Doutonbori for me. 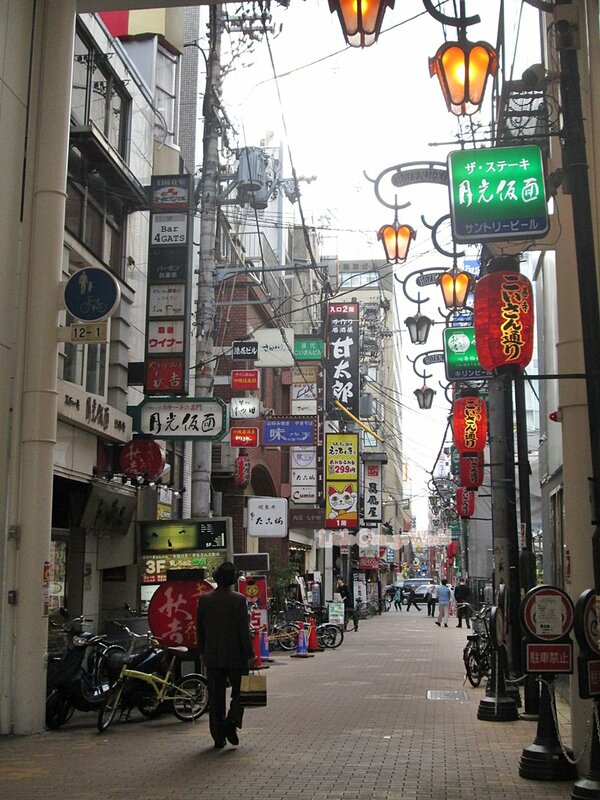 I had been bustled in Doutonbori. Proverb was taken from wikipedia.